The circuit is very simple and described in more detail at retrokits.com/rk-002-video/ but for people who don't like soldering this can be an outcome. 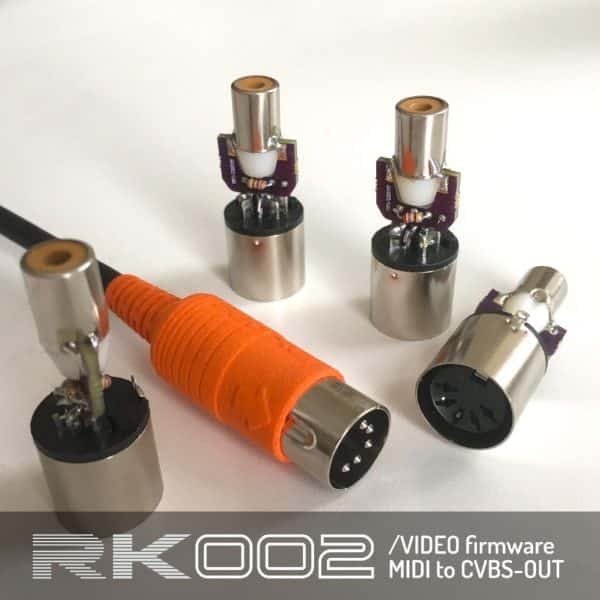 The page is in development, at this moment it allows you to upload .gif or .piskel images into the RK-002. 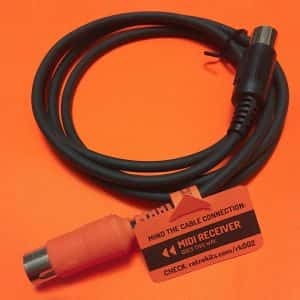 Once the images are stored inside the cable you can just connect it to a MIDI device and trigger them via a midi keyboard/controller or add some simple fx to it. 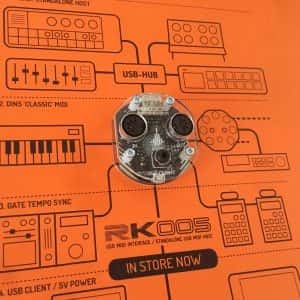 The circuit is very simple and described in more detail at retrokits.com/rk-002-video/ but for people who don’t like soldering this can be an outcome.